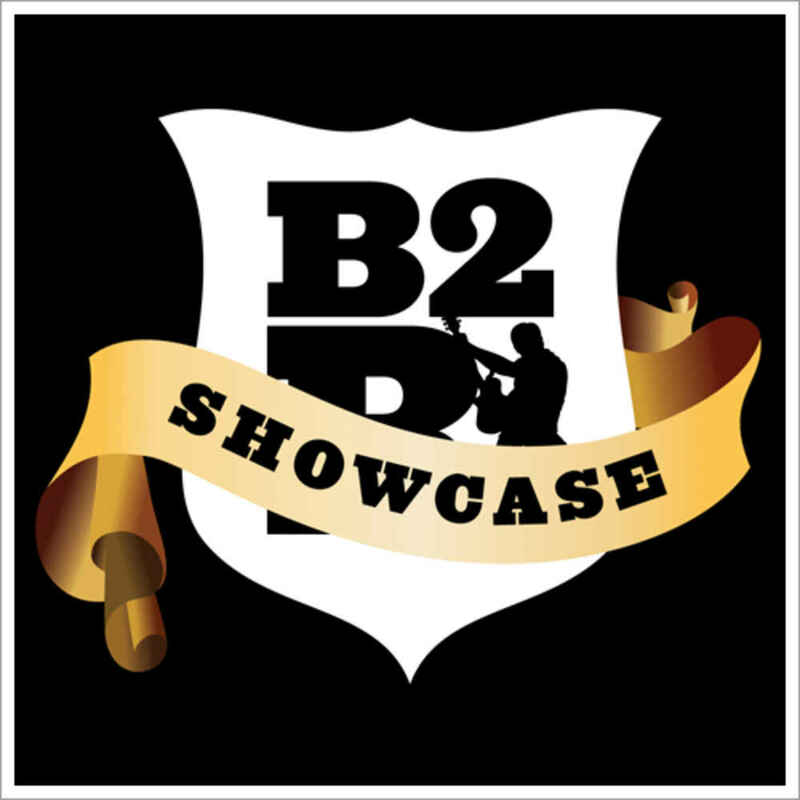 B2R's Music Showcases provide our students with the opportunity to give acoustic performances in a great music venue. The Showcases are open to all instrumentalists and singers. At B2R, we believe that sharing music through performance is a vital part of music education. We are happy to give our students the very best performing experience by giving them the chance to play in these locales. 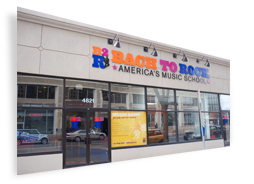 The Showcases also provide B2R students the opportunity to hear their peers and gain exposure to new music, which is inspiring and motivating for young musicians.